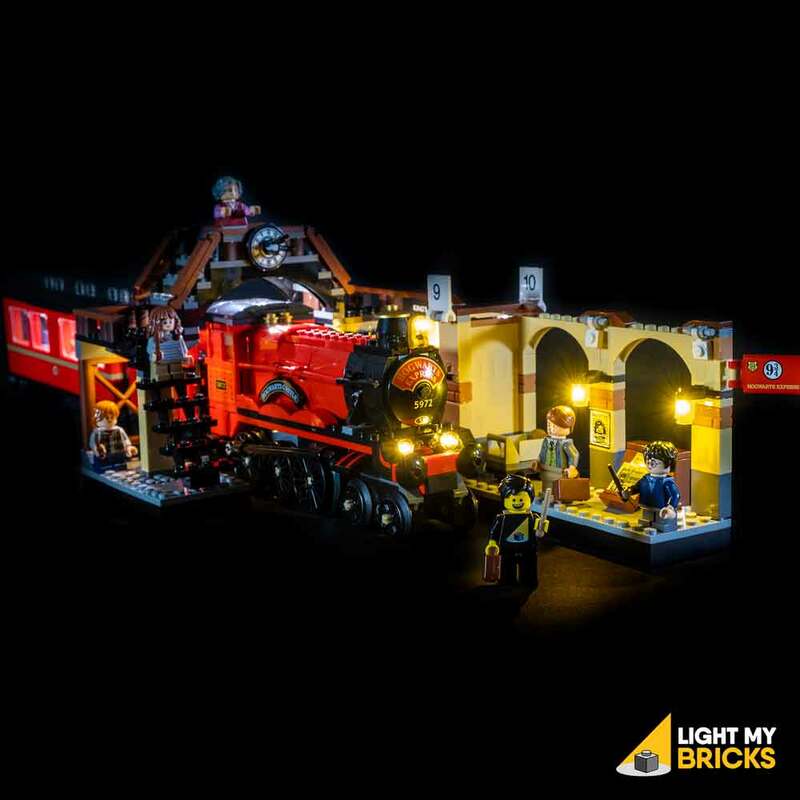 Get on board the iconic Hogwarts Express train and get whisked away into a world of magic and wonder! 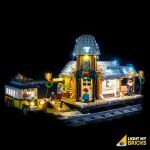 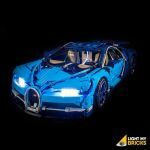 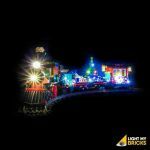 This Light My Bricks light kit comes with 15 individual lights. The train and station are separately powered, meaning you have full play-ability while lighting this set. 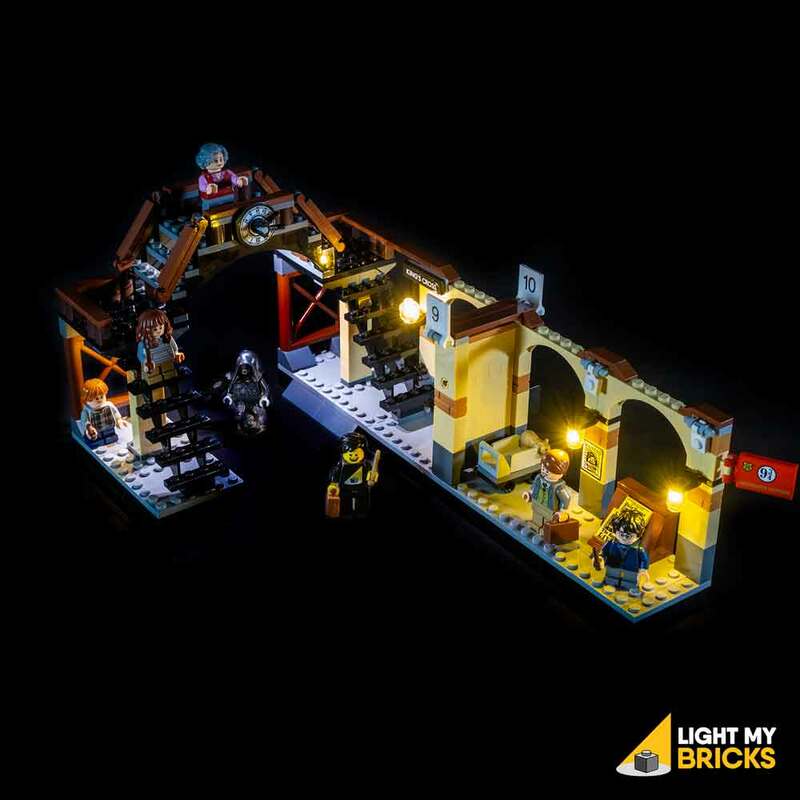 For Harry Potter fans, you can now recreate scenes from the motion picture and book series, now with lights!